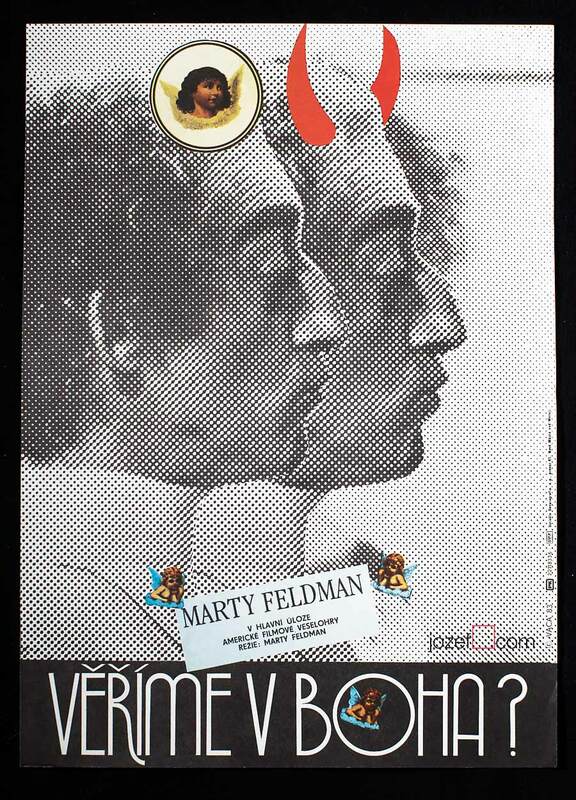 Jan Weber’s poster design for Pedro Almodóvar’s film. Made in Czechoslovakia. 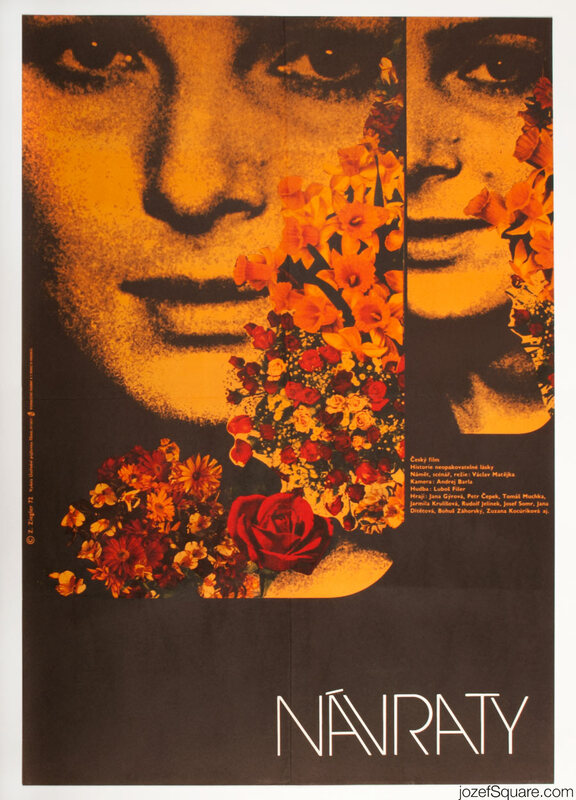 Beautiful movie poster design created for Czechoslovak screening of Pedro Almodóvar’s movie. Poster is folded and slightly creased on the edges. Movie poster is in A3 format. Very good condition (NOT PHOTOGRAPHED, PLEASE ASK IF YOU WISH TO SEE A PHOTO). movie posters designed for Spanish movies. 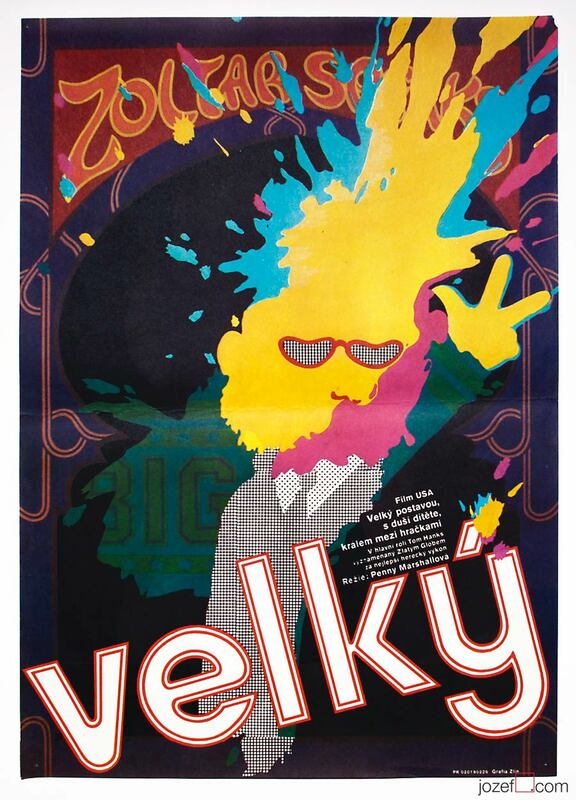 1980’s poster designs available in our poster shop. Be the first to review “Movie Poster – Women on the Verge of a Nervous Breakdown, Jan Weber, 1988” Click here to cancel reply.